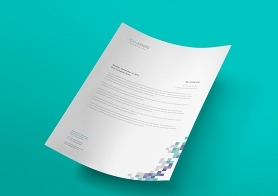 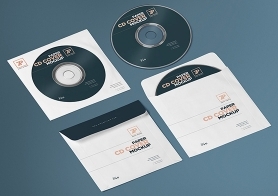 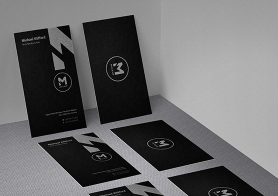 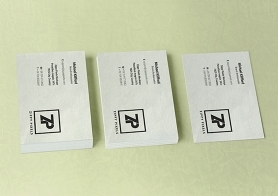 It’s time to showcase your letterhead designs with this realistic folded paper mockup free PSD. 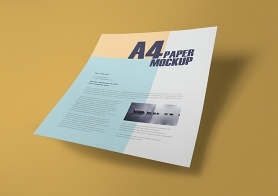 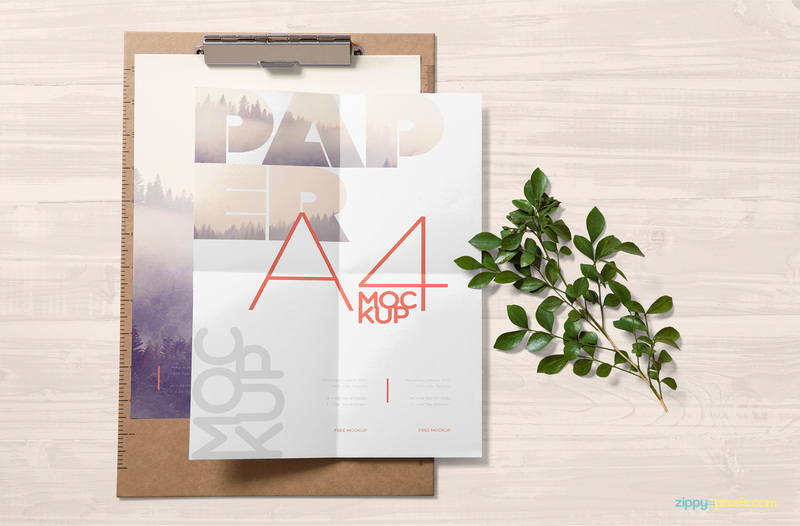 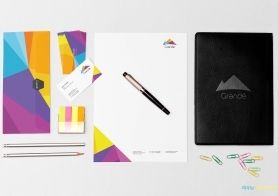 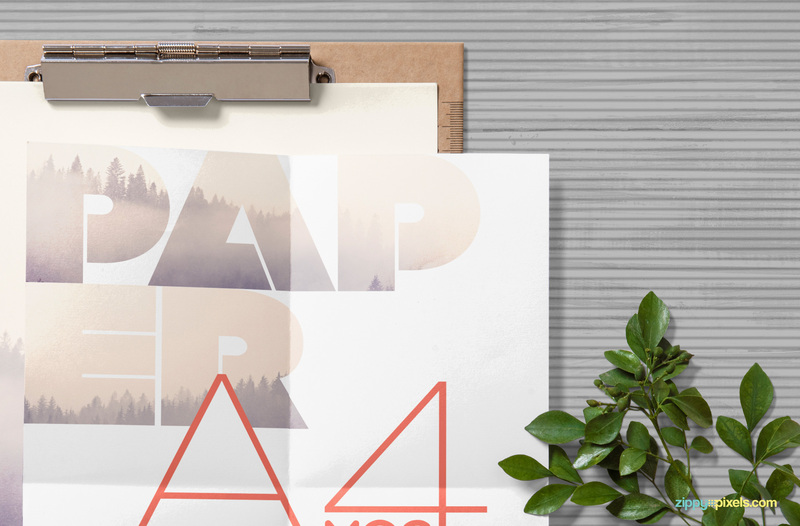 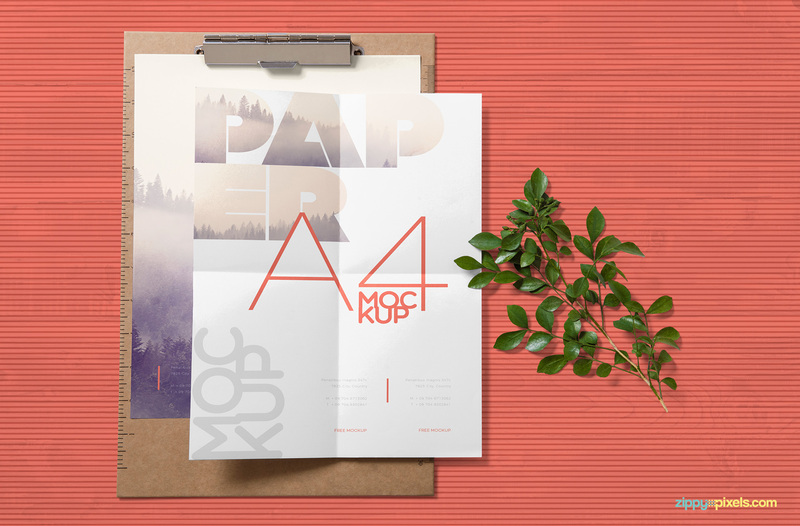 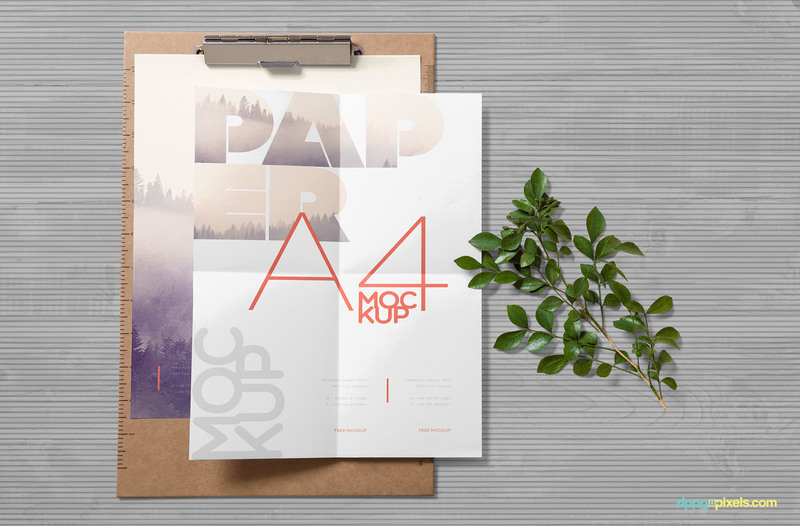 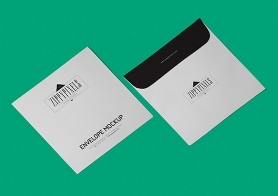 This paper mockup offers two A4 size papers and a clipboard to display your stationery designs. 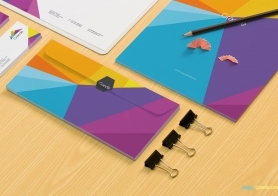 Both papers have separate smart objects so you can insert different designs. 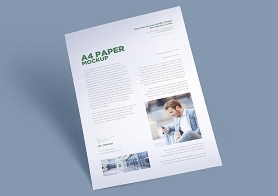 It also offers a wooden background with changeable color option. 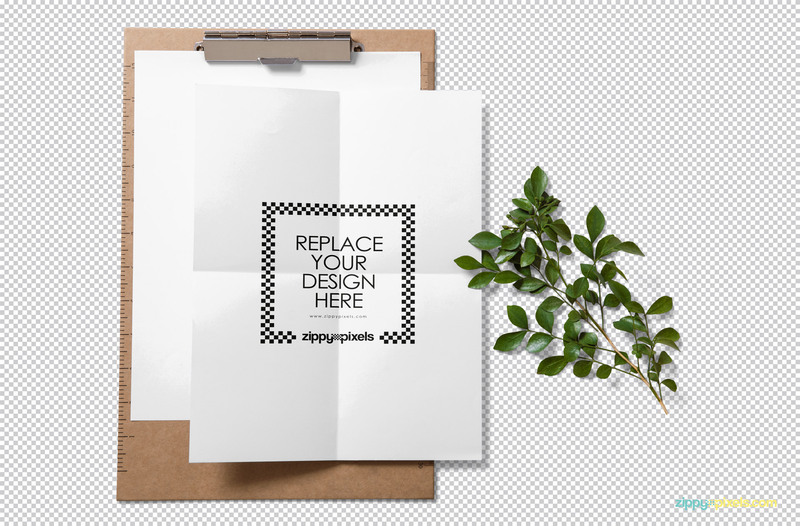 You can also replace this background with your own design. 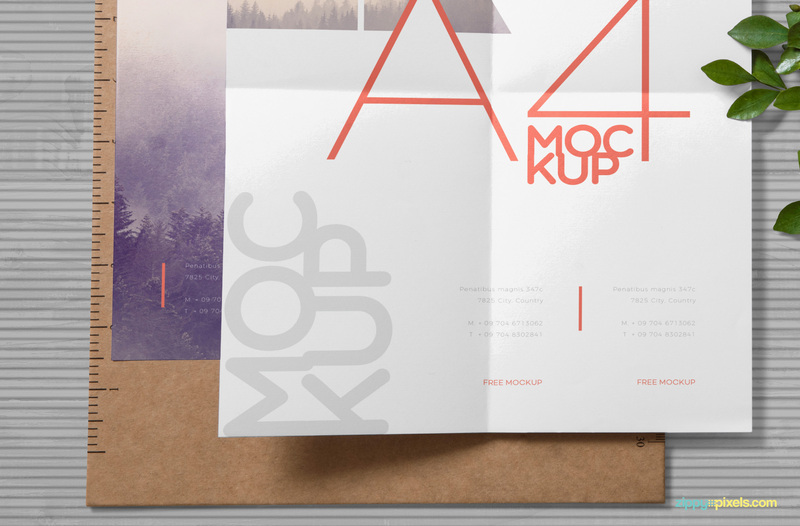 Just use intelligent layers for the customization of colors, effects, shadows and the background as well. 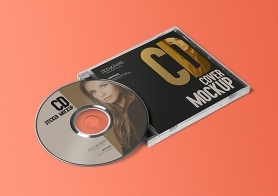 If you like this freebie then please download it and share your experience in the comments box below.